The BYOD culture and the advent of learning technologies have revolutionised the education landscape. Want to know what’s next? 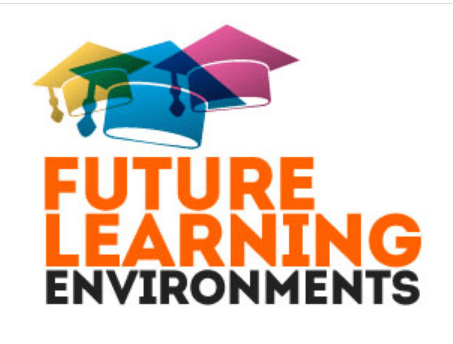 Make sure you keep ahead of the pack by registering for the Future Learning Environments conference, where you’ll learn about how infrastructure, pedagogy and technology can be combined to deliver enhanced student outcomes. Hear insights from and discuss key issues with industry leaders along with supporting industrial bodies and communities within the education sector. Be in to Win a da Vinci 1.0 3D Printer! All delegates will be in the draw to win the new da Vinci 1.0 3D Printer valued at $899, thanks to XYZ Printing. Register before June 24 2014 and receive a bonus entry into the draw. The event is being held at Auckland’s Stamford Plaza on 29-30 July and early bird registrations saving $200 are still available. Second delegate attends for half price, plus there are a number of discounted places available for state and integrated school providers.